​Is the China Premium not enough anymore? 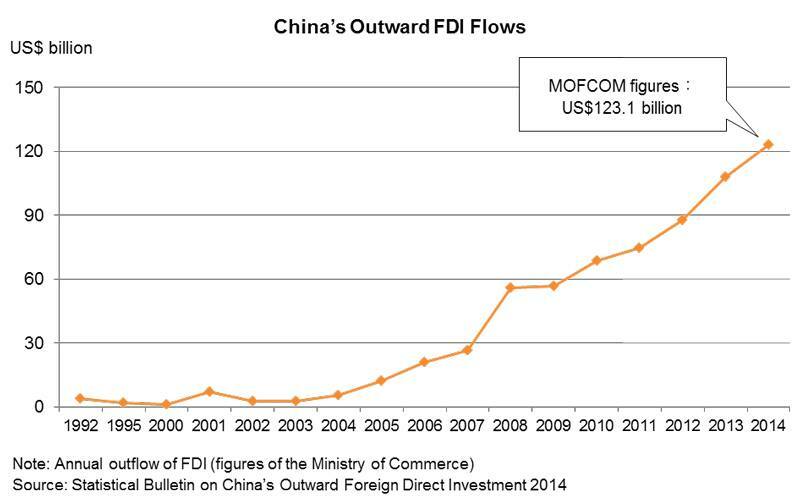 Last year China has reached record levels in its outbound M&A activity, the scenario is now different for Chinese bidders looking for investing opportunities outside their country. In recent years sellers were willing to accept higher uncertainty and lower transparency in exchange for an extra premium on their price, the so called China Premium. However, regulatory boards such as the SAFE (State administration of foreign exchange) have now tightened rules and are applying a stricter rationale in assessing which deals can gain approval: corporate acquisitions in line with a company’s core business will be allowed, those which have less clear economic purposes will have a harder time in getting approval. The entire process can now take up from 4 to 6 months and is causing potential sellers to opt for more reliable investors, thus damaging the Chinese M&A landscape both in terms of image and revenues. Add to this scenario the fact that banks now hardly give loans to support outbound M&A activity (only state owned enterprises do not encounter this issue because of the close ties with regulators) and it follows that the extra premium alone cannot guarantee enough competitiveness to Chinese companies looking for international investments. What can corporations and businesses in China do to stabilize the situation and continue in their aggressive acquisitions strategies? First, they need to provide more detailed accounts regarding the source of their capital: not only sellers prefer more transparency, but also regulators are more suspicious when confronted with a source of funding which involves different parties such as investment vehicles, equity syndicates and private equity funds. To achieve this goal companies need both to look for funding from non-Chinese banks and to provide a solid rationale for the investment; so that even state owned banks, which still have a great appetite for cross-border transactions, would be more prone to give loans. According to Reuters data, the value of outbound M&A by Chinese companies in the months of January and February of this year was 83% lower compared to the data from 2016. This data surely reflects the difficulty in gaining regulators’ approval, but, as JP Morgan co-head of global M&A Hernan Cristena pointed out in a recent interview, it is also an indicator of the growing fear among sellers that Chinese offers are now too risky and, even if they were to pass the SAFE scrutiny, the delay would be too costly. Having taken into consideration this two key factors, Chinese companies looking for corporate deals should redefine their strategies and goals to have a say at the table. Since regulating authorities from both China and inbound countries are worried with movements which might cause a monopoly situation, companies looking for investments need to refocus on small and medium sized deals which are more likely to be quickly approved, thus respecting the timelines required by sellers. Blockbuster deals such as ChemChina takeover of Syngenta for $43bn will not probably happen in 2017 because of the increased scrutiny; but those who are willing to invest abroad still have opportunities for international expansion through acquisitions with lower value, and aimed at strengthening their core businesses.